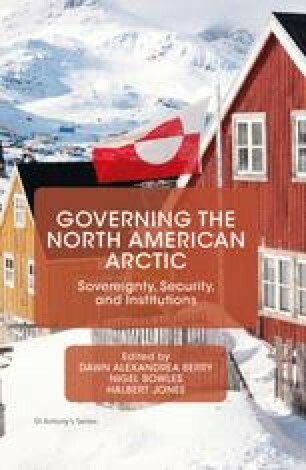 In order to understand why Greenland is where it is now — having obtained self-government, still not a sovereign state, but within the Kingdom of Denmark — one has to take a look back at some of the events of Greenland’s past. There is no room for a complete account of the history of Greenland here, but a short review of some elements will help draw a picture of how Greenland has reached the point at which it currently stands. Having provided that historical context, this essay will also touch upon the Greenlandic perspective on several contemporary regional issues in the Arctic.